The BR Days ended in farce – endless ancient jokes about leaves on the line, inedible sandwiches and cut after cut. 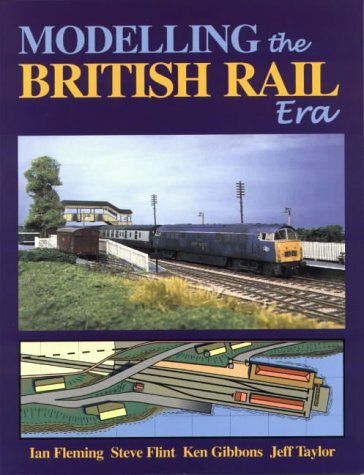 This book, however, shows that more than that actually happened – the successes of the era, as well as the failures are looked at and contextualised for the modeller – what the real railway saw as a problem, the modeller can see as a solution. Modelling the British Rail Era is full of inspirational pictures of real and model railways – and lots of lovely Diesels! – this book is an absolute must for anyone modelling post 1964 in Britain.